Making waves at the 2018 National Training Award. 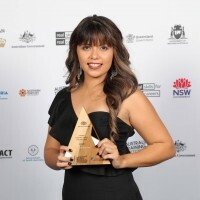 After taking home the NT Trainee of the Year at the NT Training Awards in September, Kimberly Brewster, Admin Trainee at Darwin LNG, went one better and was named Australian Trainee of the Year at the National Training Awards in Sydney! This is a huge win for Kim who carries a true story of triumph over adversity. After becoming a young mum, Kim experienced homelessness at the age of 19 with two kids under two, but through her own determination, secured a place in a Vocational Education Training course, and was taken on by ConocoPhillips. 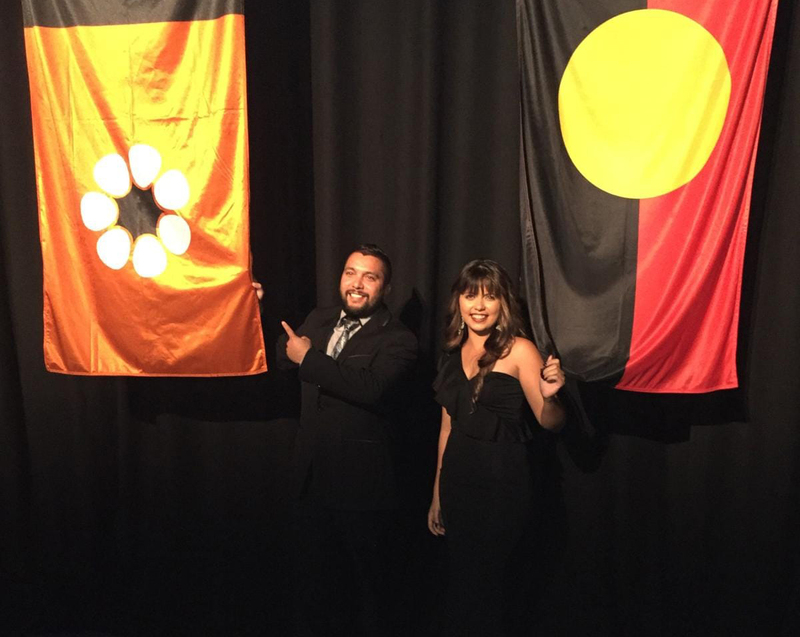 A huge congratulations to Sonny Malmerin-Fejo who also made it to the national finals after winning the Aboriginal or Torres Strait Islander Trainee of the Year Award at the NT Training Awards. Sonny has completed his Certificate III in Warehouse Operations and his traineeship, and continues to work at the Supply Base with Qube. Big thanks to Kimberly and Sonny for their dedication, enthusiasm and passion!